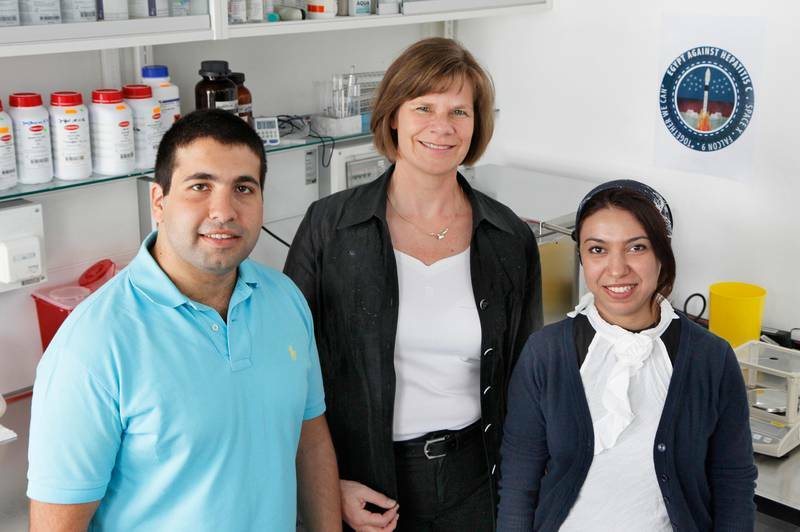 Two Egyptian researchers at Technische Universität München (TUM) have won the “International Space Station (ISS) Research Competition” in the US with their project Egypt Against Hepatitis C Virus (EGAHEP). As their prize, the two scientists will see the ISS crew perform experiments for the project on the space station free of charge. 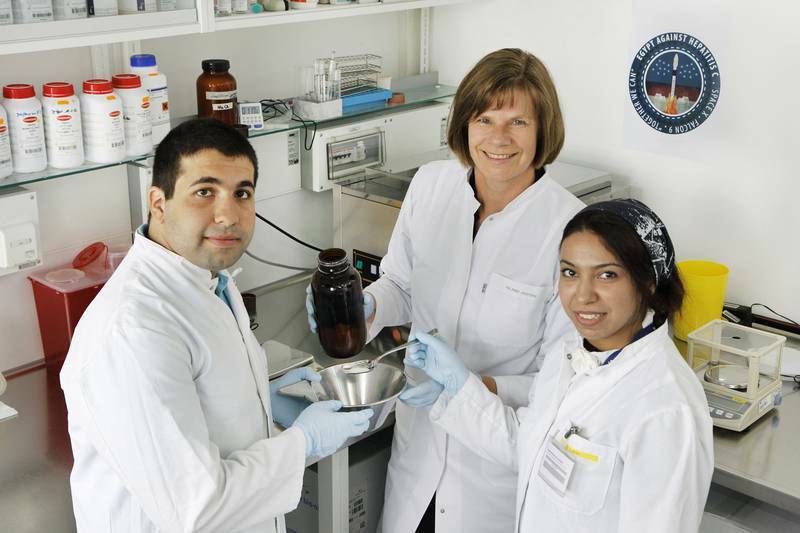 The project involves crystallizing two proteins of the hepatitis C virus (HCV) under microgravity conditions. The shuttle bringing these proteins to the ISS is scheduled to lift off from Cape Canaveral in Florida on September 20. 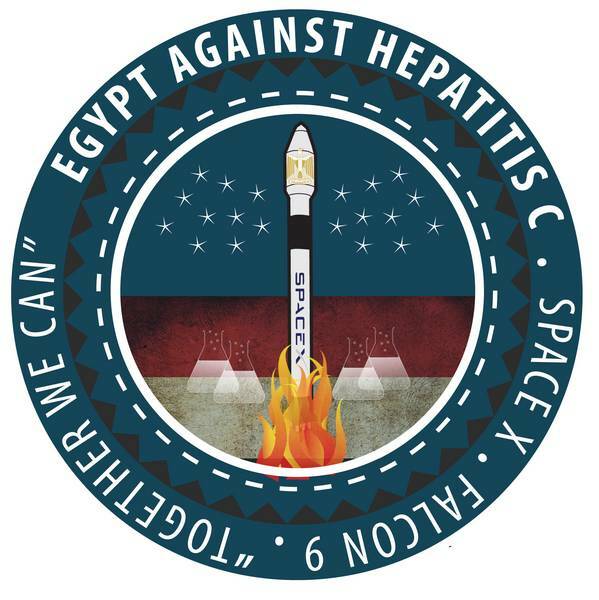 “The hepatitis C virus is a major problem in our home nation of Egypt,” explains Akram Amin Abdellatif, graduate student of “Earth-oriented space science and technology” at TUM and employee at the German Aerospace Center. “We developed this project to learn more about the virus and find its weaknesses,” he continues. 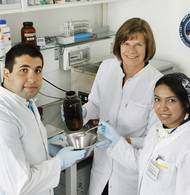 He established the project together with Hanaa Gaber, a doctoral student at the Institute of Virology. The ISS Research Competition is organized by Space Florida – the state´s aerospace development organization of Florida – in conjunction with the company NanoRacks LLC. The TUM team submitted their project to the judges in 2012. Just eight projects were chosen to be sent to the ISS from over 600 submissions. 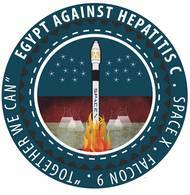 EGAHEP was the only project to be chosen from outside the US and will be the first experiment involving Egyptian scientists to be conducted on the ISS. The researchers want to send hepatitis C virus proteins to the ISS so that protein crystals can be generated in space. Reports with other proteins have shown that crystals produced in space were superior to those grown on earth, where gravity can negatively influence the crystallization. Scientists can then use special x-ray techniques to decode the molecular structure of the proteins from these crystals. 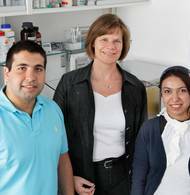 “Identifying the precise structures could help us to find new points of attack for medications in the future,” explains Prof. Ulrike Protzer, head of the Institute of Virology. Hanaa Gaber isolated and purified both proteins in the lab. They will be packed in special transport cases called NanoLabs for their September 20 journey to the ISS. The finished crystals will return to earth four weeks later. 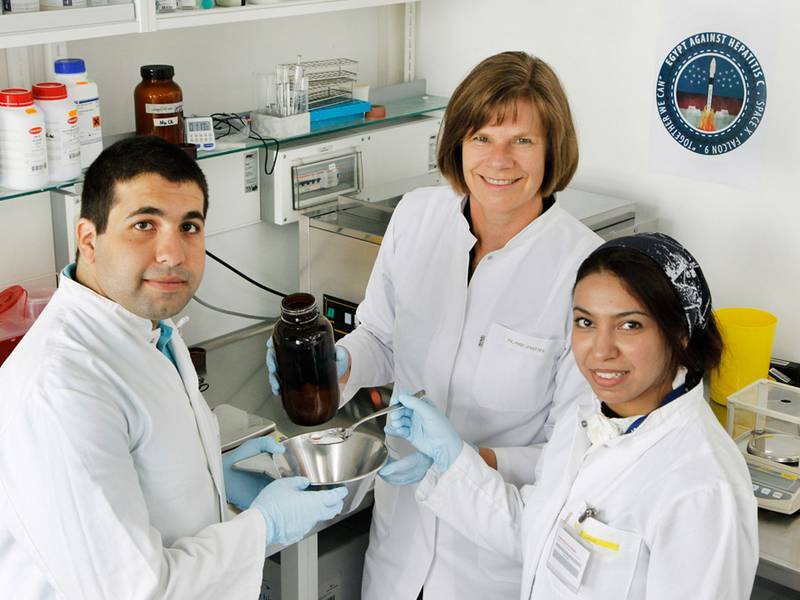 At the same time, both proteins will be crystallized in a laboratory on earth to provide results for comparison. “We hope that the project will be successful and that the crystals produced in space will represent a giant leap forward,” says Gaber, who will be travelling to Florida for the launch.